An unflinching comedy about why women choose motherhood, why they revere it, fear it, and why some women choose to forgo it. Over the course of one explosive evening, two couples and a surrogate must face their own ridiculous and sometimes heartbreaking shortcomings. With sharp cutting dialogue and complicated characters, EGG is about the personal, social, professional, and ideological implications of bringing new life into the world. Artist Tina (Alysia Reiner, “Orange Is the New Black”) and her passive-aggressive feminist husband (Gbenga Akinnagbe, “The Deuce”) invite her eight-months pregnant art school rival (Christina Hendricks,"Mad Men") and power hungry, new-money husband (David Alan Basche, The Exes) to their Brooklyn loft, surprising them with Tina’s new work-in-progress: a radical alternative to motherhood. But when their sensuous, non-traditional surrogate arrives (Anna Camp, Pitch Perfect) the truth comes out, and the patriarchy fights to hang on by its teeth. EVERY department on set was led by a woman. LOVE INTERRUPTED is the story of a love-sick young man, in the grips of a mental breakdown, falls in love with a girl who is too good to be true. The 90th Academy Awards ceremony, presented by the Academy of Motion Picture Arts and Sciences, will honor the best films of 2017 and will take place at the Dolby Theatre in Hollywood, Los Angeles, California at 5:00 p.m. PST on March 4, 2018. 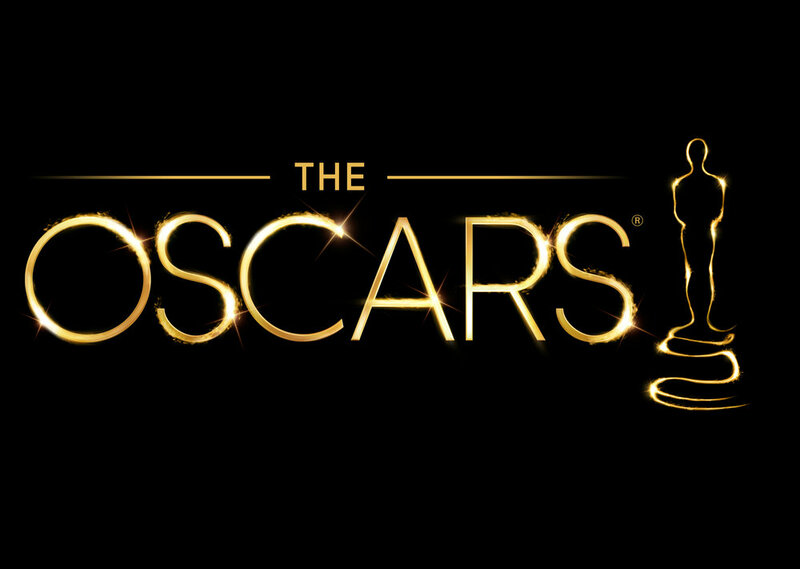 According to the early odds being offered by the odds-makers at www.SportsBettingDime.com, this year’s Academy Awards might spread the wealth as six different films are currently favored to capture the seven major awards. Of course, these odds might change if there are any surprises when the nominees are announced on Tuesday, January 23. The early favorites in the seven major categories include: Best Actor - Gary Oldman (Darkest Hour): 3/7; Best Actress -Frances McDormand (Three Billboards Outside Ebbing, Missouri): 2/3; Best Director - Guillermo del Toro (The Shape of Water): 9/5; Best Picture - Three Billboards Outside Ebbing, Missouri: 7/3; Best Supporting Actress - Allison Janney (I, Tonya): 4/7; Best Supporting Actor - Willem Dafoe (The Florida Project): 5/4; Best Original Screenplay - Get Out: 9/5. SportsBettingDime.com (SBD) provides expert picks and unique odds on sports and entertainment for fans seeking insight into various scenarios and online betting options. Whether it is pop-culture and celebrity gossip, sports outcomes, hard news, or anything in between, SportsBettingDime.com is THE place for reliable up-to-the-minute odds and predictive analysis. On Sunday, October 15, 2017, EPIX‘s acclaimed spy drama BERLIN STATION returns. As the season opens, a Far Right tide is sweeping across continental Europe, and the CIA team finds itself entangled in a conspiracy threatening to swing a pivotal election in the Far Right’s favor. Joining the cast for season two are Ashley Judd as new Station Chief BB Yates, and Keke Palmer as new recruit April Lewis. Berlin Station opens Season 2 with “Everything’s Gonna Be Alt-Right.” Under the direction of new COS BB Yates, Daniel Miller, Robert Kirsch, Valerie Edwards and the rest of Berlin Station embark on an unsanctioned operation to uncover a possible Far-Right terrorist attack. Starring Richard Armitage, Rhys Ifans, Michelle Forbes and Richard Jenkins. WATCH the exclusive clip for HuffPost from Season 2, Episode 1 below. For more information, visit EPIX.